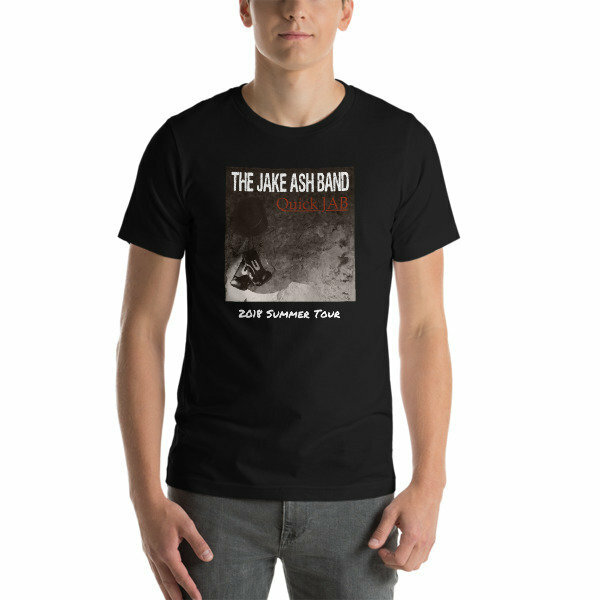 2018 Quick JAB Tour Shirt! Short-Sleeve Unisex T! Multiple Colors! 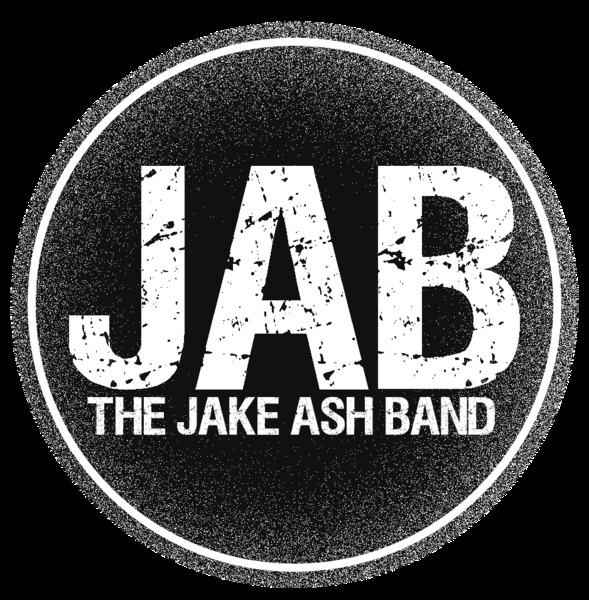 The Quick JAB shirt is soft and lightweight, with the right amount of stretch. It's comfortable and flattering for both men and women.